Last year, the Buy Owner Blog discussed the ins and outs of a presale home inspection and why it is important in the sale of a home. However, there is one burning question that has not yet been addressed: who pays for the presale home inspection? Sellers may pay for a home inspection in order to determine whether or not there are problem areas in the home and if they can be fixed prior to putting the home on the market. It is also a good incentive for a potential buyer to find out that the home has already been inspected. However, sellers are by no means required to obtain a home inspection. If a buyer is interested in a given property, and the condition of said property has not been assessed, it is then up to the buyer to pay for a home inspection. 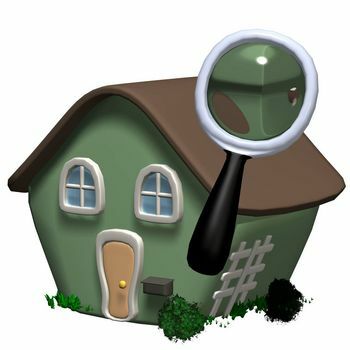 In the end, neither the seller nor the buyer is required to have a property inspected. A home inspection is just a tool to evaluate the condition of the home. A prospective buyer may be turned off if the house has visible flaws and a seller has not paid for an inspection. However, if the home appears to be in good shape, a buyer-purchased home inspection may reveal underground issues unseen by the naked eye.